Most people have a love-hate relationship with Crocs. 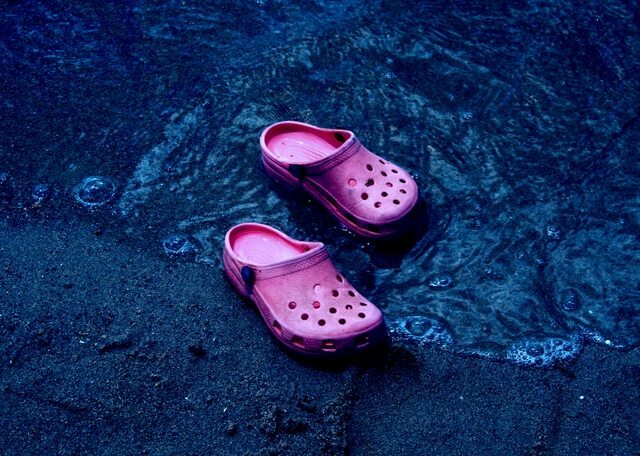 Unbeknownst to many, Crocs was originally developed as a boating shoe back in 2002. 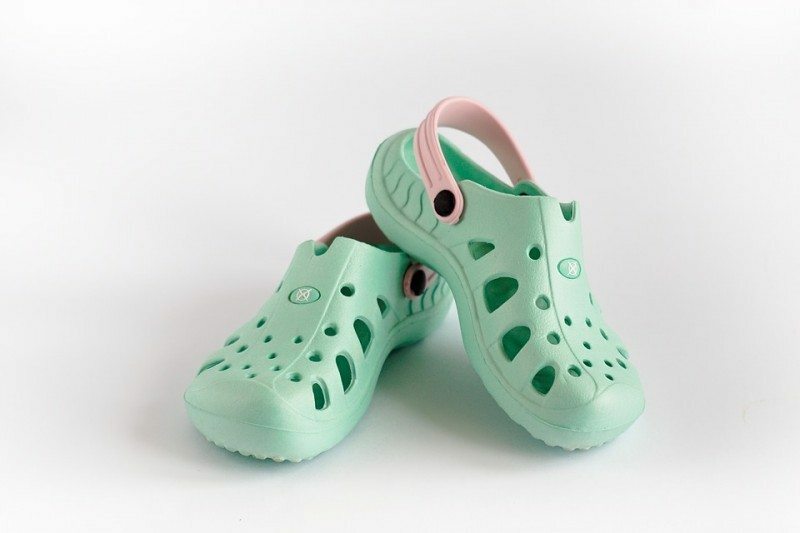 After purchasing Foam Creations in June 2004, that was when Crocs started manufacturing its trademark rubbery slip-ons that we are all too familiar with today. Since then, Crocs has expanded to manufacture more than hundreds of different styles of footwear, including boots, ballet flats and wedges. With so many different styles and colours of Crocs footwear available, here are 8 great ways to wear your Crocs and make them rock! No better time to wear your Crocs than on a rainy day! While everyone is treading about with much trepidation, you can walk in the rain with a confident stride because Crocs are slip resistant! Invest in a pair now and prevent those inevitable embarrassing moments. 2. You can even wear them while engaging in extreme sports! 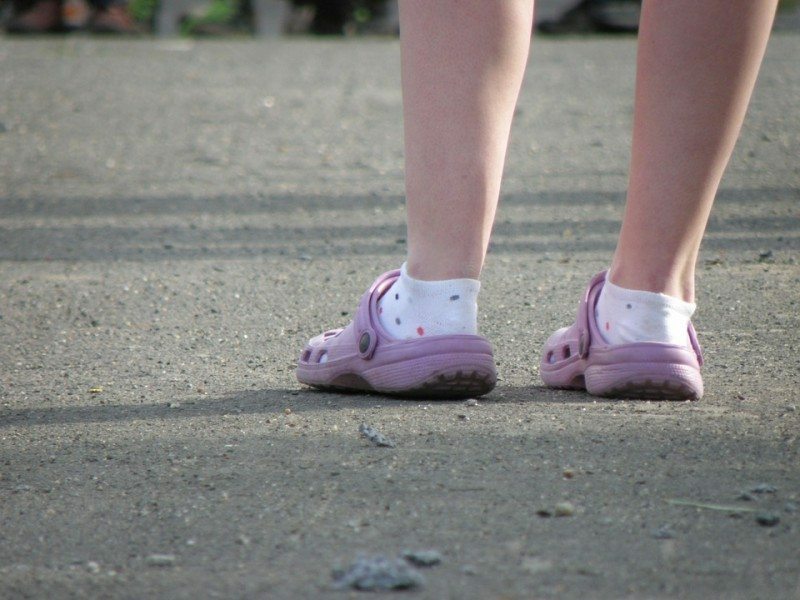 Do not be deceived by the simple appearance of Crocs. These slip-ons are made of a special Croslite material, which provides Crocs with its versatility and durability. Maximise your Crocs by taking it along during your extreme sporting adventures – be it kayaking, hiking, biking or even sky-diving! 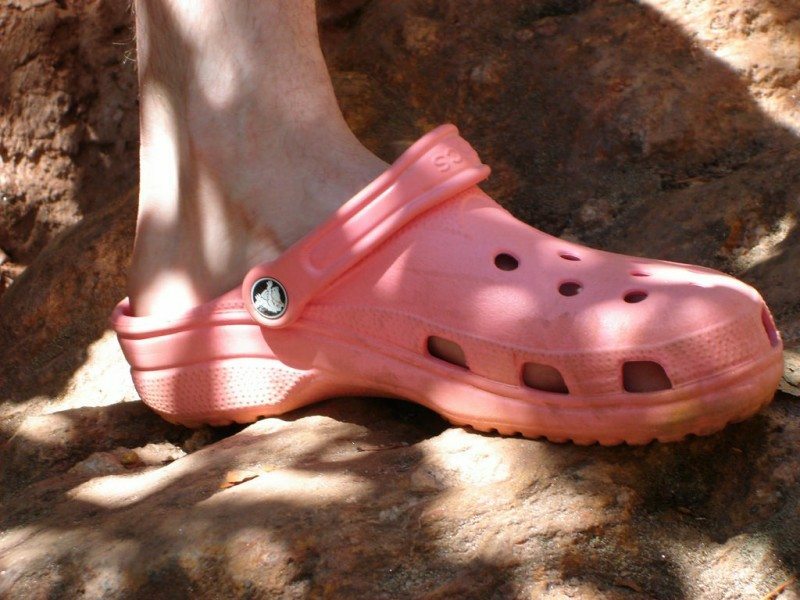 With their non-absorbent material, just give it a thorough rinse and your crocs are all set for your next adventure. 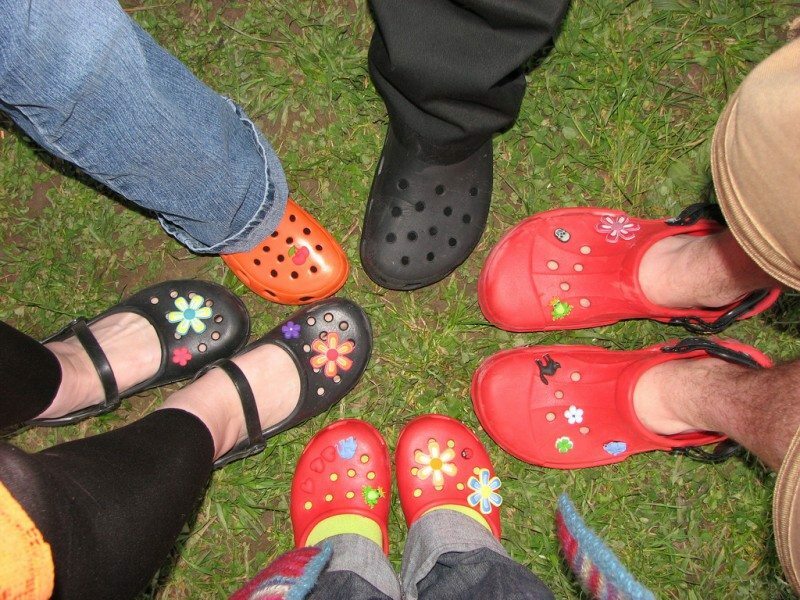 The best way to rock is Crocs is to get matching pairs with your kids or best friends! These rubbery slip-ons are available for both children and adults alike, so you can always colour coordinate them with your family and friends. 4. Crocs for all occasions! Now that we all know the wonders of Crocs, what makes it even better is that there are many different styles that you can choose from! With a wide selection of footwear ranging from sandals, wedges to even boots, you are always guaranteed a pair of Crocs for every occasion. 5. Customise your Crocs with shoe charms! Channel your inner fashionista by decorating your Crocs! 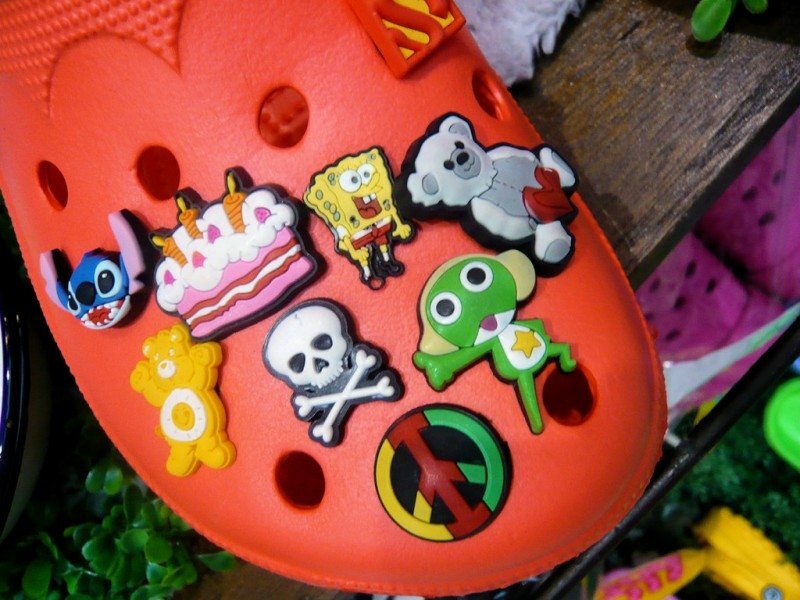 Style up your Crocs with little Jibbitz, shoe charms and embellishments that are made especially for Crocs. There are hundreds of shoe charms to choose from, from Disney characters, dinosaurs, to even rhinestones! With a wide palette of colours to choose from, you can now find that perfect hue to match your outfits! From pastels to vibrant summery colours, this is your time to stand out from the crowd with Crocs. 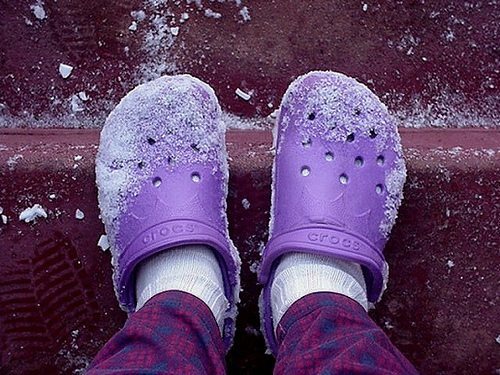 If your feet are feeling chilly, Crocs has actually manufactured fur-lined Crocs! Take it along during your next winter trip to keep your feet nice and toasty without the bulk! 8. Simply stand tall and smile! Be confident! 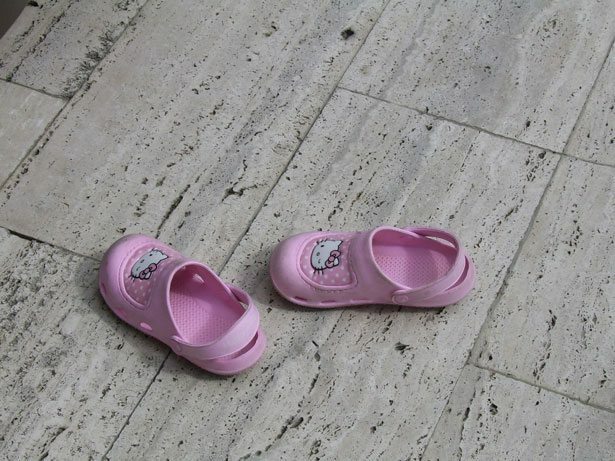 There is no better way to rock your Crocs than to be proud to wear it out! After all, with all that effort choosing the perfect colour, adding your favourite shoe charms and embellishments, it is time to let your Crocs shine. So what are you waiting for? With so many different ways to express your creativity, head over to Crocs now and rock your style with this unique and versatile footwear! 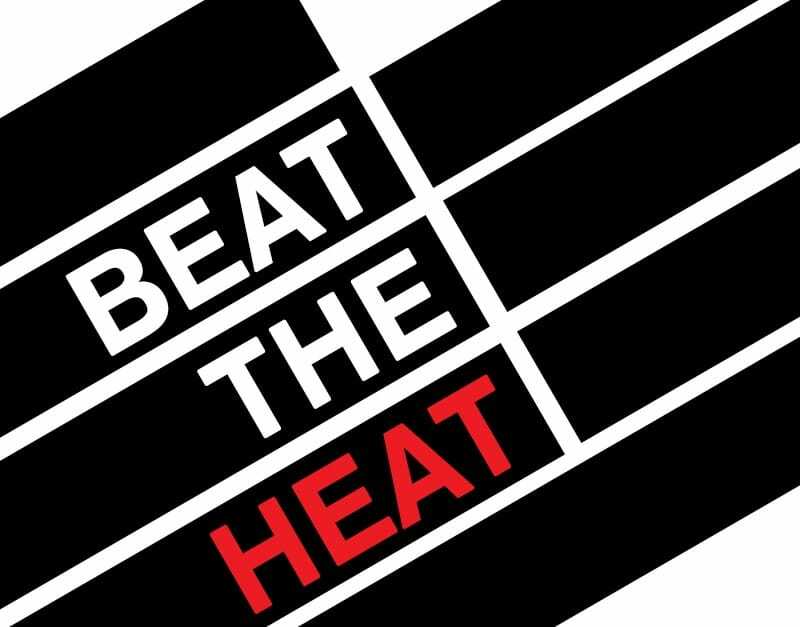 Stay cool while looking cool!